At iFiske, you will pay either using your VISA, MasterCard or online banking (SEB, Nordea, Handelsbanken, Swedbank, Danske Bank). There is also the option to pay via invoice in 14 days, or through Payson. After the purchase, we deliver the license directly within a few minutes as both a text message and an email. 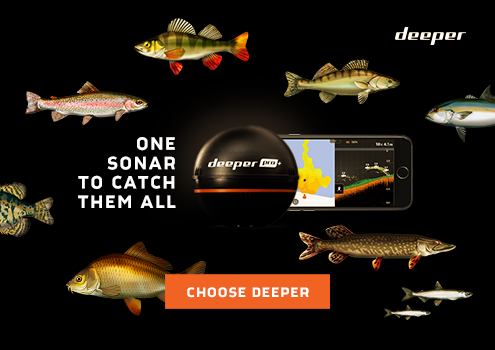 The license will also be visible in the app, provided you are logged into the app and on the website linked your user account to the same mobile number and / or email address available on the Fishing. You do not need to be signed or have a user account to buy from us. Payments by invoice is in collaboration with Klarna. With a purchase by Klarna invoice you never need to provide your card details, and always pay after you receive your goods. We mail you an invoice immediately after purchase and payment is always 14 days. An invoice fee of 9 SEK will be applied. Payment via PayPal will be charged directly from your card or PayPal account. For more information, see www.paypal.se. A remittance fee of 19 SEK incl VAT applies. When purchasing via SMS, the payment is handled by Cellsynt.